MET Institute of Pharmacy not only endeavours to develop overall personality of the students but also keeps them involved in various activities promoting life-skills. 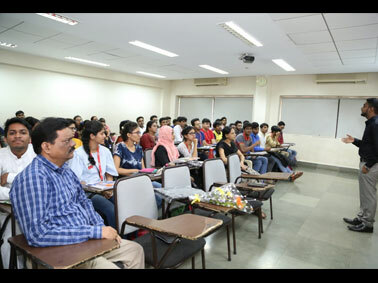 In order to encourage Entrepreneurship amongst pharmacy students, a Guest lecture on ‘Retail Pharmacy’ by Mr. Raj Gosar was organised on the 17th August 2018. 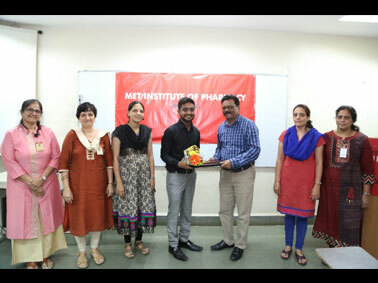 An initiative of MET Institute of Pharmacy (Diploma), this session gave SY D.Pharm. students the insights on how to set up new retail pharmacy and familiarised them with legal requirements. Beyond academic excellence, emphasis on such topics is what makes MET one of the best pharmacy colleges.